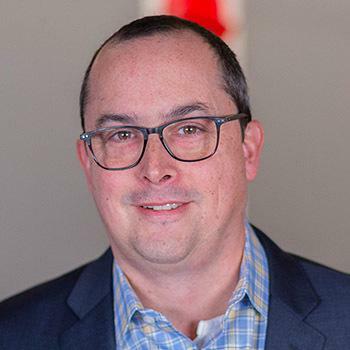 As Vice President of Product Management, Daniel Flanigan is responsible for product strategy, roadmap development, and user experience for Datto’s Unified Continuity and Networking product lines. Daniel brings more than 15 years of product management experience with domain experience in business continuity, talent management, identity management, and content marketing. Prior to working at Datto, Daniel developed solutions for both small and medium-sized businesses and large enterprises and has a passion for creating a transparent and engaging product management experience for customers. Past positions include Vice President of Products at Percussion Software and Director, Product Management at Taleo. Over the course of his career, Daniel has been responsible for delivering more than a dozen new products to market, several of which were named Leaders in various Gartner’s Magic Quadrants. Daniel holds a bachelor's degree from Northwestern University.